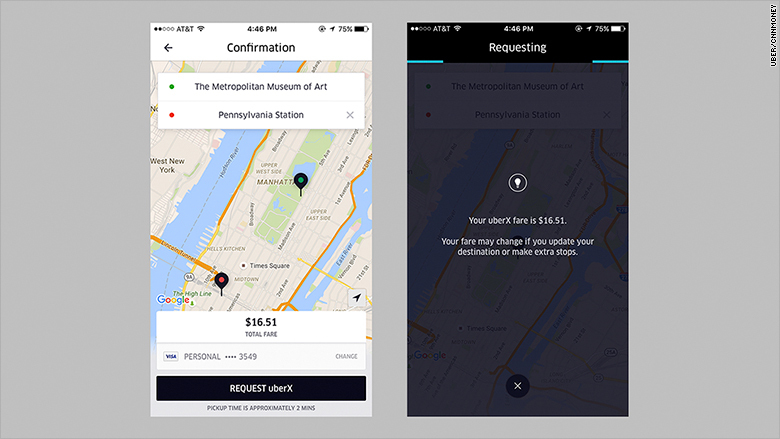 Uber wants riders to know exactly how much they're going to pay for their trips. 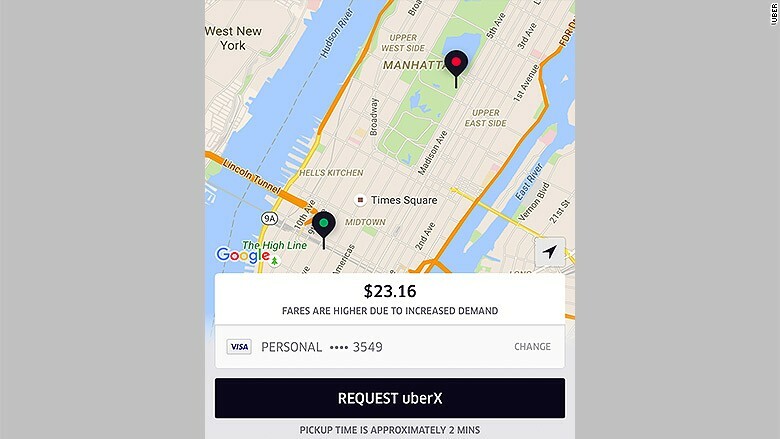 The company announced Thursday is beginning to roll out a feature that will show the exact fares for an uberX ride before you book. Previously, only riders of UberPOOL, its carpool service, had this feature. "Knowing how much a ride will cost in advance is clearly something riders appreciate," Uber said in a blog post, noting that uberPOOL makes up 20% of all rides. Uber will show you the fare upfront. While the change may help Uber drum up more customers, it also makes surge pricing more difficult to understand. That's because Uber will no longer show the surge multiple or lightning bolt when demand is high; instead, it will show a disclosure that says "fares are higher due to increased demand." Uber argues that the removal of the surge price multiple makes it easier for people who don't want to do math. But the truth is, Uber never showed riders what the original price would have been. Riders have grown accustomed to understanding what those price multiples symbolized. 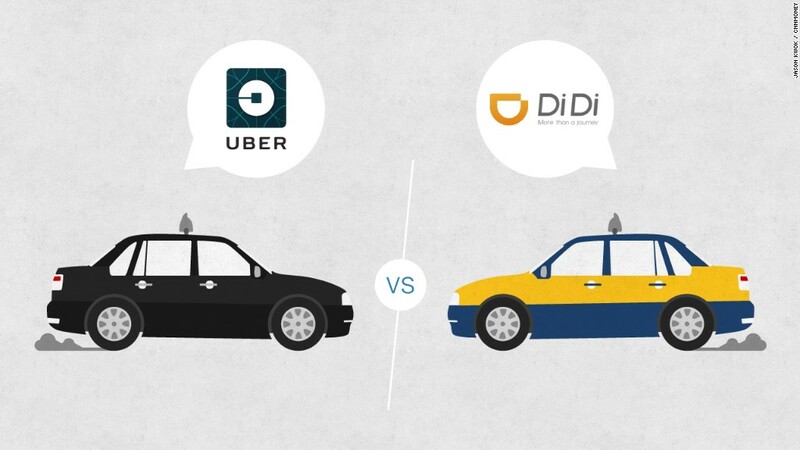 Taking them away will make it harder to know how the quoted price compares to a normal fare. Uber has been testing this "upfront fares" model in select cities for the past few months. The company also recently announced it would start giving people the ability to schedule rides ahead of time, anywhere from 30 minutes to 30 days in advance.